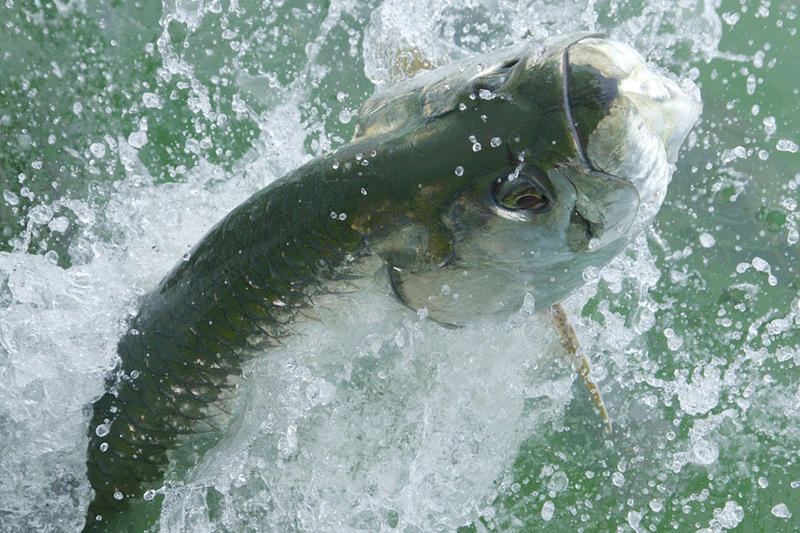 Tarpon fishing in Costa Rica is some of the most exciting sport fishing in the world. 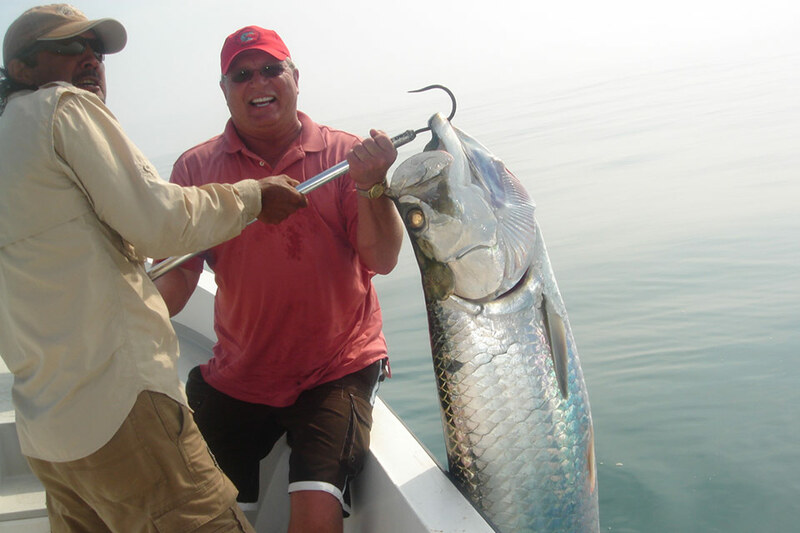 This is not only due to the numbers of the resident population that provides a year-round bite, but also their immense size. 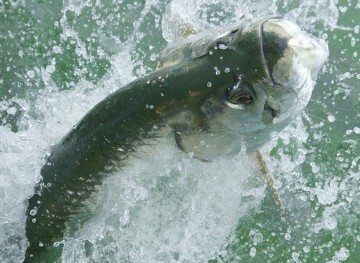 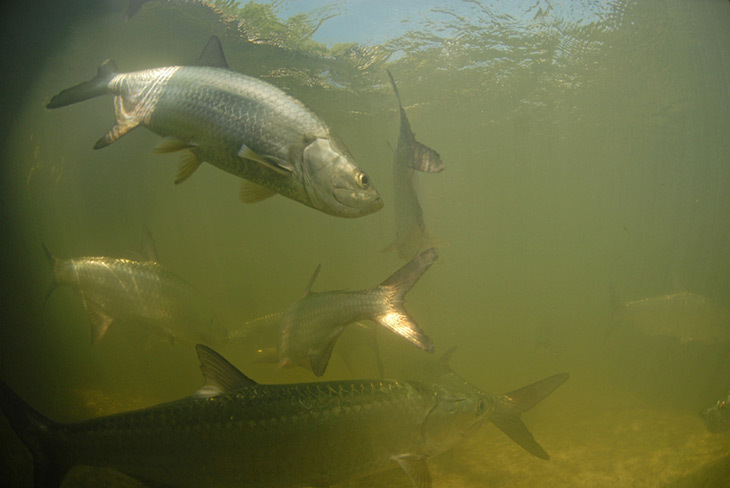 Tarpon in Costa Rica are typically in the 80-100 lb range and every year we catch a few in the 150-200 lb range. 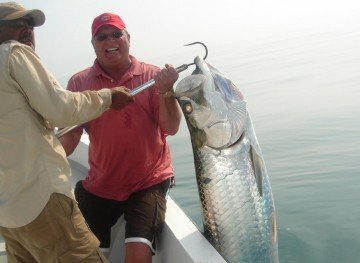 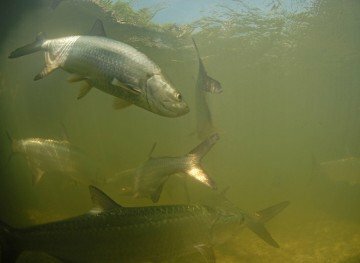 Found along the Caribbean Coast, in river mouths, and up fresh water rivers the silver king can be found in a variety of places and can be fished for in a numerous different ways.